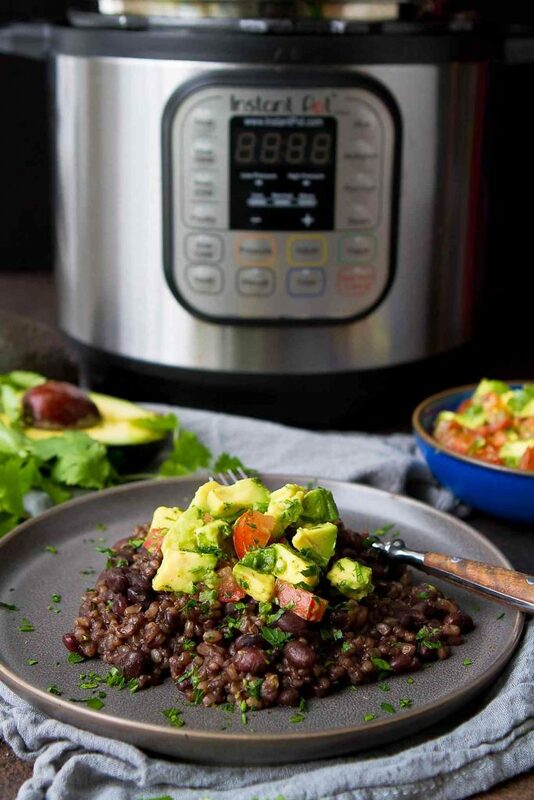 When you just don’t know what to make for dinner, this recipe for Instant Pot Black Beans and Rice with a fresh avocado salsa swoops in to save the day! 268 calories and 6 Weight Watchers Freestyle SP. Thank you the California Avocado Commission for helping me share this recipe with you. If I had a dollar for each time I stood in front of my fridge or pantry, staring blankly and wondering what to make for dinner…well, I would have enough money to go out for a fancy meal! It’s those days that I’m grateful about my bordering-on-obsessive need to stock my pantry with staple items such as rice and beans. Black beans and rice are a fantastic base for using up leftovers (less waste = less money out of our pockets!). Sometimes we pile on shredded chicken or grilled shrimp, and other times we tuck the mixture inside of burritos. But the beauty of a simple plate of beans and rice is that they can be a hearty vegetarian meal all on their own. Top them with a fresh avocado salsa and you have an easy, healthy meal that’s packed with protein and fiber. If you caught my recipe for Korean BBQ Lettuce Wraps with Avocado Sauce last month, you know that I have a thing for iconic California recipes. And really, what’s more “California” than a fresh salsa made with creamy, flavorful California avocados? While this light and fresh salsa is the perfect foil for a hearty plate of black beans and rice, it’s equally good served on shrimp tacos, piled on top of grilled salmon or chicken, or served alongside a bowl of tortilla chips. And since California avocados are now in season, we will be making this salsa as often as we can over the next several months! This Instant Pot recipe makes a large portion of rice and beans (8 cups! ), which will stay good for a couple of days in the fridge so you can use it for a variety of meals during the week. 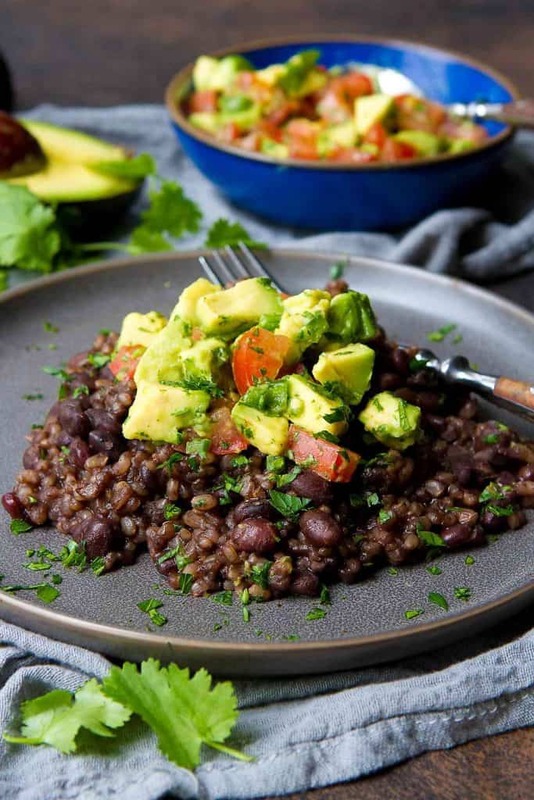 The nutritional data provided in the recipe below accounts for 1 cup of rice and beans, along with the avocado salsa, to be served as a vegetarian entrée. Of course, you could serve up less as a side dish if you wish. 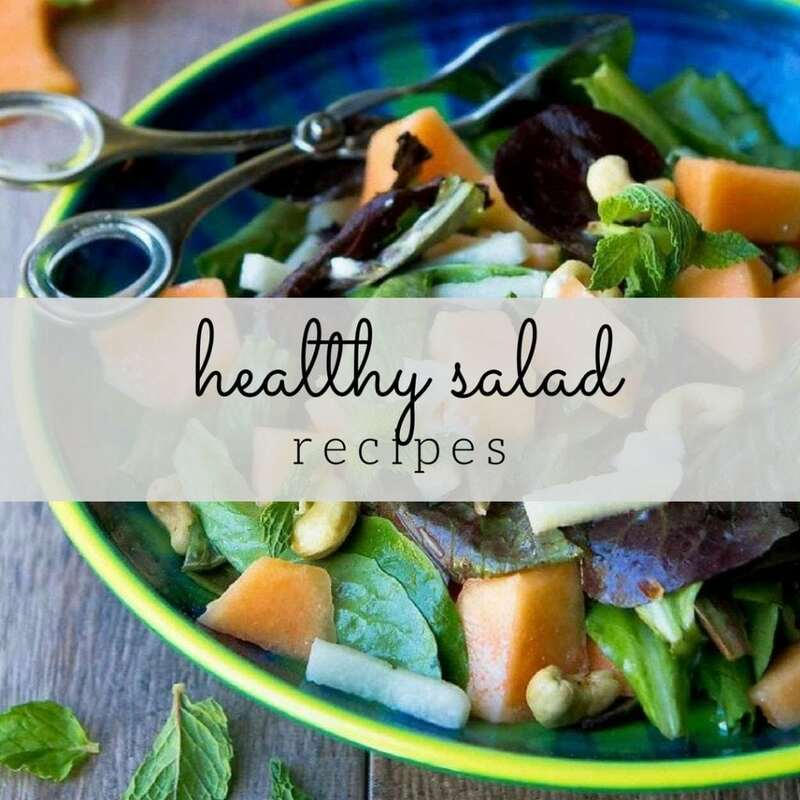 • One of the many fantastic uses for the Instant Pot, or any other pressure cooker, is that it can cook dried beans in a fraction of time needed for stovetop cooking. Another bonus? 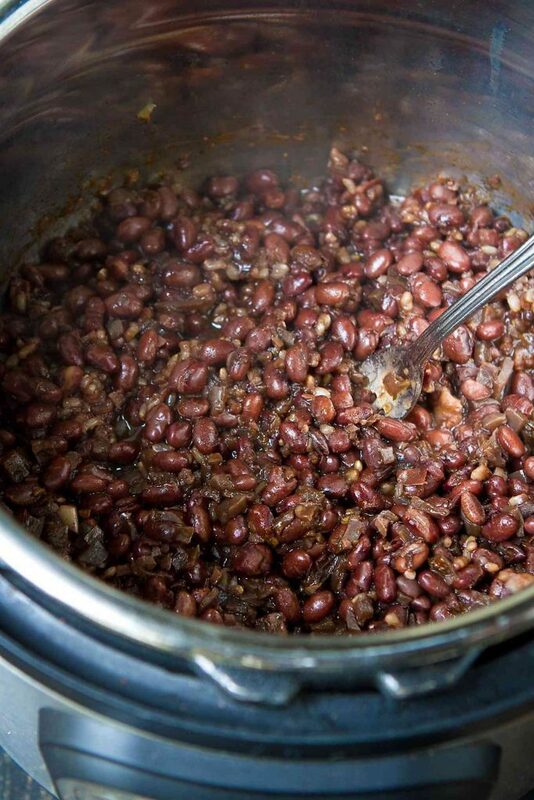 It’s not necessary to soak the beans before cooking, which is a huge time saver! • First, rinse the beans in a sieve and pick out any stones. • Using the Saute mode on the Instant Pot, cook the onions until they start to soften. Stir in some minced garlic and the spices. If you’d like a little heat, stir in some cayenne pepper as well. • Switch off the Saute mode, then add the vegetable broth, water, rinsed black beans and brown rice. Give the mixture a quick stir to combine. • Put the lid on the Instant Pot, close the steam vent and set to 30 minutes on HIGH pressure using Manual mode. It will take about 15 minutes for the pressure to build before the 30-minute cook time kicks in. • Allow the pressure to release naturally for 10 minutes, then release the rest using quick release. 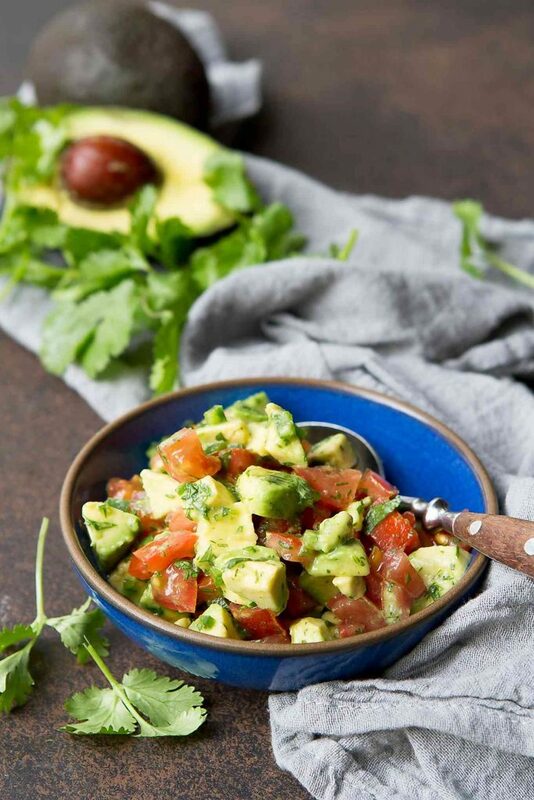 • Fluff the mixture with a fork and serve with the avocado salsa. Set the Instant Pot to Saute mode and add the olive oil. Add the onion and cook, stirring occasionally, until starting to soften, about 3 minutes. Add the garlic, cumin, chili powder, paprika, oregano and salt. Cook for 30 seconds. Turn off the Instant Pot. Pour in the vegetable broth, water, dried black beans and rice, and stir. Put the lid on the Instant Pot, close the steam vent and set to HIGH pressure using the Manual mode. Adjust the time to 30 minutes. The Instant Pot will take approximately 15 minutes to come to pressure. Let the pressure release naturally for 10 minutes, then release the pressure the rest of the way. Squeeze in the the lime juice, fluff the rice and beans with a fork and season to taste. Serve with the avocado salsa. 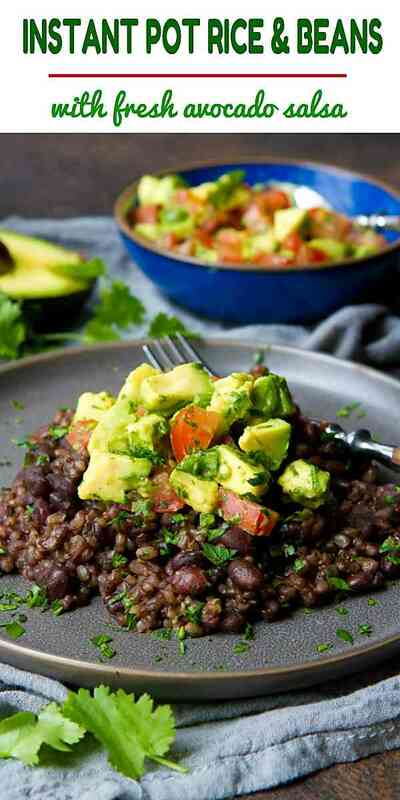 While the rice and beans are cooking, stir together the avocado, lime juice, tomato, cilantro, jalapeno and salt. Love this combo. Black beans are one of my very favorite things and the Instant Pot makes it so easy! I am so excited to try this in my IP! Sounds so delicious with the fresh avocado salsa! Literally JUST made an avocado/black bean dish! This is the perfect side! This is my kind of food! YUM! Yes!! Love the instant pot, and my family love beans! That instant pot really is a miracle worker, isn’t it? I made this last night and it was sooo good and easy to throw together. 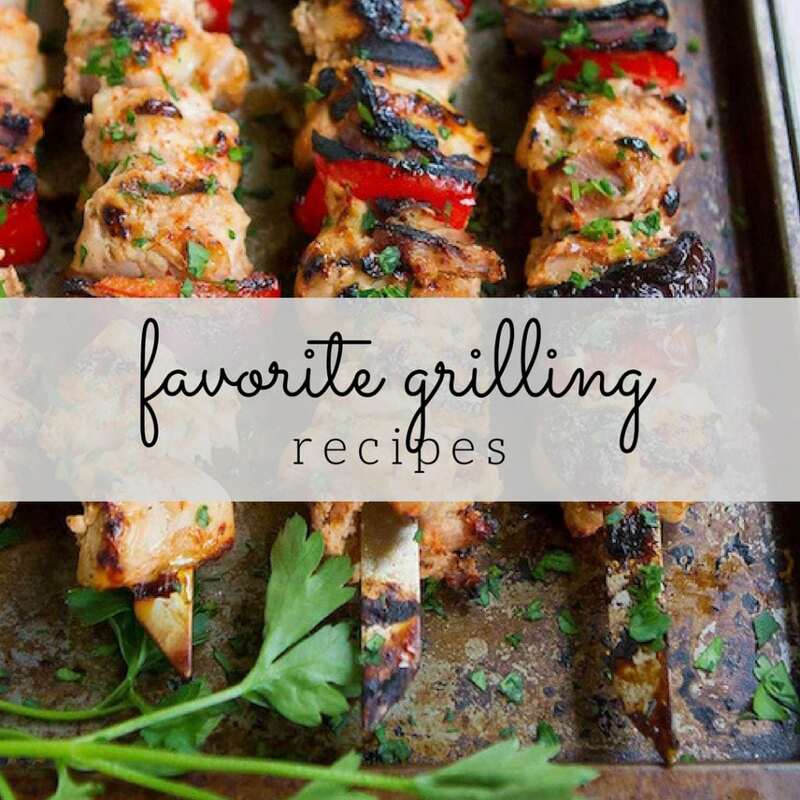 It’s definitely a recipe I will repeat especially for busy weeknights. I also love that I have leftovers for today. 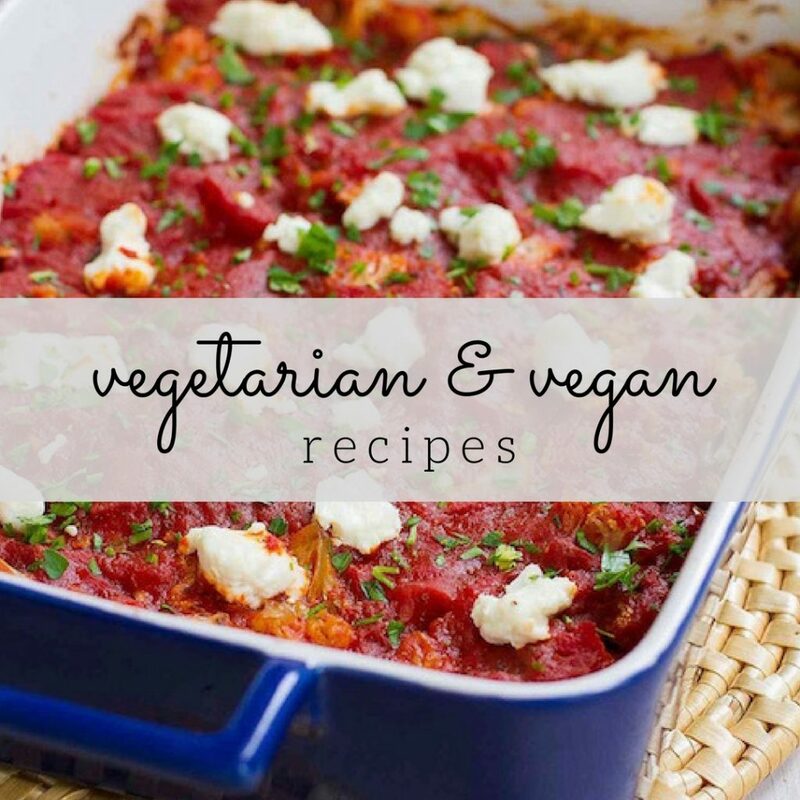 Keep the vegan instant pot recipes coming!! I hope you enjoy it, Karim! Whit, you’re absolutely right! All of the nutrition info was off, but is fixed now. Thank you for catching that. The recipe looks great, and I will try it soon. Not sure about the avocados though – you know that in Canada, avocados aren’t such a big thing! I’m a vegetarian, and I would like to expand my vegetable choice because what I’ve been choosing lately is getting old, so I just may find an avocado for this. Thanks for the recipe. As soon as I saw the word “Canuck”, I knew that I would have to check out the recipe.